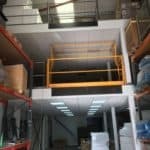 Storage Concepts have just installed another two tier mezzanine in Leicester. 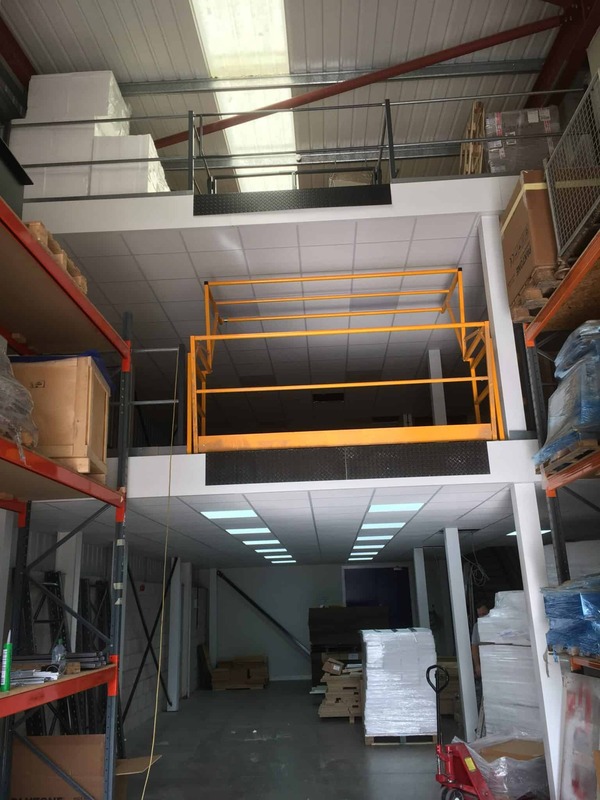 The customer was going to move until they saw one of our Mezzanines being installed in the next door premises. 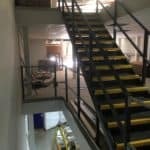 By adding further usable storage space they are now staying at their existing premises. The two tier included a fire rated ceiling and LED lights. Storage Concepts using valuable storage space within existing premises.